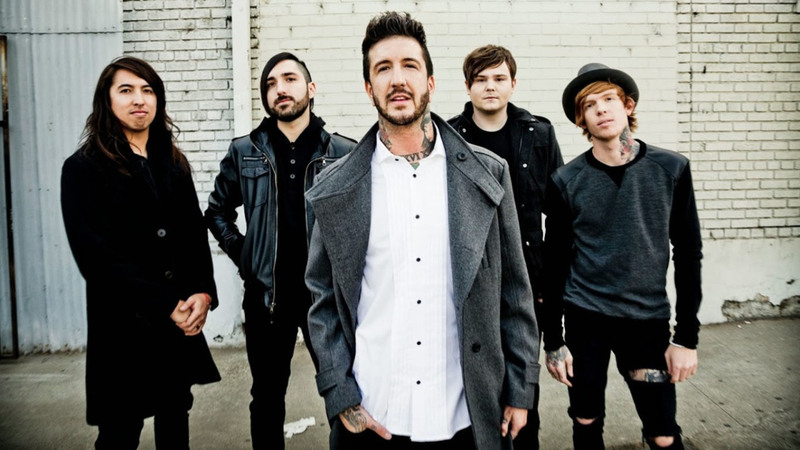 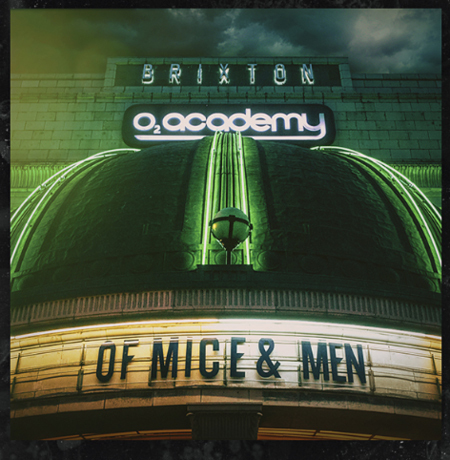 MetalRockNews: Of Mice & Men announce new CD/DVD "Live At Brixton"
Of Mice & Men announce new CD/DVD "Live At Brixton"
Of Mice & Men will release a CD/DVD album titled "Live At Brixton" on May 27. The show was filmed on March 28th, 2015 at the O2 Academy Brixton in London, England. For more details visit ofmiceandmenofficial.com.